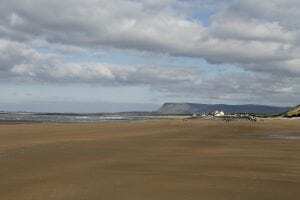 Famed for its surf and water sports, Strandhill also has more relaxing attractions including the VOYA seaweed baths and many picturesque walks. There are a several cafes and couple of pubs, all of which serve lunch and snacks. We absolutely love Mammy Johnston’s Ice Cream Parlour & Café, nothing says “Sligo” more than traditional homemade ice-cream enjoyed by the sea.